David Adams is leader of the Orchestra of Welsh National Opera and tutor in violin and viola at the Royal Welsh College of Music and Drama. 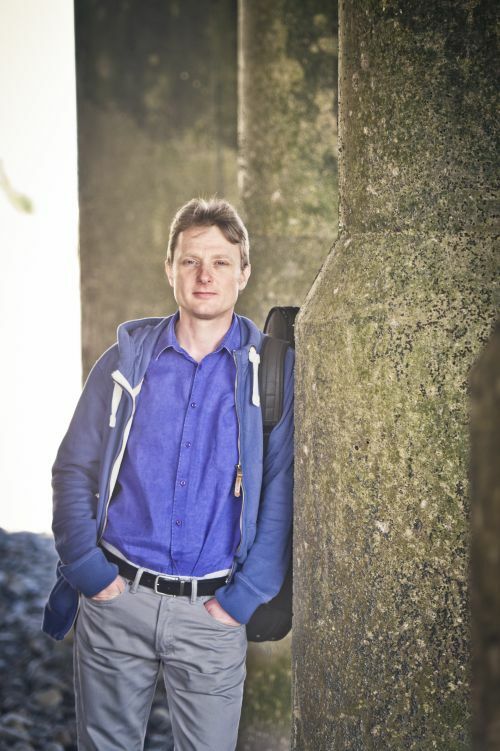 He is also artistic director of the Penarth Chamber Music Festival in the recently refurbished Penarth Pier. 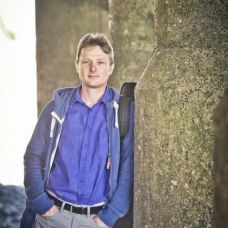 Equally at home on violin and viola he was previously a member of the Raphael Ensemble and now makes regular guest appearances, recordings and broadcasts with the Nash Ensemble, Endellion String Quartet, Gould Piano Trio and Hebrides Ensemble. He has recently recorded the complete Brahms Piano Quartets with the Gould Piano Trio and regularly attends the International Musicians Seminar at Prussia Cove. Aleksandar Madzar was born in Belgrade in 1968. He started playing the piano under the guidance of Gordana Malinovic and later studied with Arbo Valdma, Elisso Virsaladze and Daniel Blumenthal in Novi Sad, Belgrade, Moscow and Brussels. 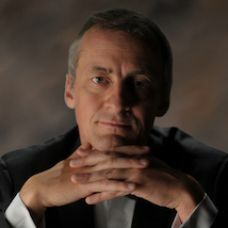 He won prizes in Geneva, Leeds, the 'Busoni' and 'Umberto Micheli' competitions and gave his debut with the Berlin Philharmonic Orchestra under Ivan Fischer in 1990. 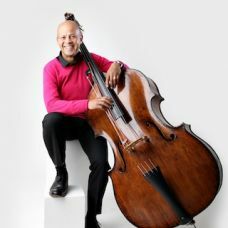 He has since then been performing regularly all over Europe, enjoying a rich and varied career in recital, concertos and chamber music, occasionally also touring North and South America, South Africa and the Far East. Aleksandar Madzar teaches at the Royal Flemish Conservatoire in Brussels. 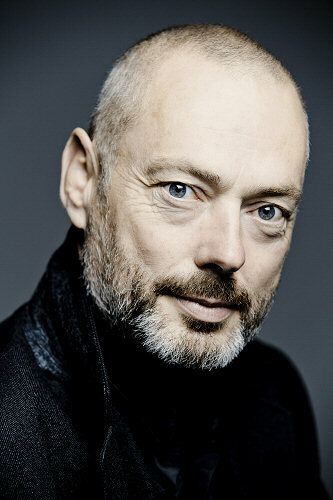 Mark Padmore enjoys a career in opera, concert and recital. He was Wigmore Hall Artist in Residence in 2009/10. 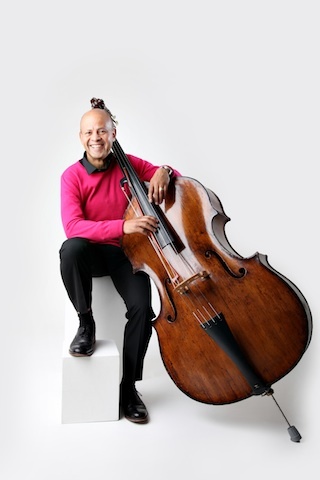 As well as regular collaborators Julius Drake, Roger Vignoles, Simon Lepper and Andrew West, he works with renowned chamber musicians including Paul Lewis, Kristian Bezuidenhout and Till Fellner. Recent opera work includes Birtwistle's The Corridor and The Cure at the Aldeburgh, Bregenz festivals and ROH2, London and Captain Vere in Britten's Billy Budd for Glyndebourne Festival Opera. In concert he has performed with the world's leading orchestras. Harmonia Mundi releases include Handel arias As Steals the Morn (BBC Music Magazine Vocal Award); Schubert cycles with Paul Lewis (Winterreise won the 2010 Gramophone Vocal Solo Award); Schumann Dichterliebe with Kristian Bezuidenhout (2011 Edison Klassiek Award) and Britten Serenade, Nocturne and Finzi Dies Natalis with the Britten Sinfonia (ECHO/Klassik 2013 award); The staged St Matthew Passion with the Berlin Philharmonic and Rattle was awarded the BBC Music Magazine 2013 DVD Award. 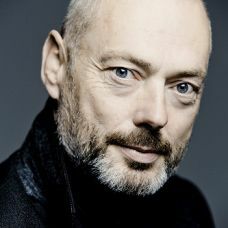 Mark Padmore was recently awarded Musical America's Vocalist of the Year for 2016. 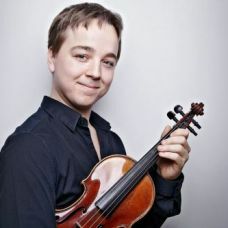 The Ukrainian violinist, Valeriy Sokolov, is one of the most outstanding young artists of his generation and is a regular soloist with the world's leading orchestras. Exclusively signed with Erato records (formerly EMI Classics) Valeriy has developed a strong and varied catalogue of recordings, releasing Enescu’s Sonata No. 3 for them in 2009. His first concerto DVD was of the Sibelius Violin Concerto under Vladimir Ashkenazy and with the Chamber Orchestra of Europe, and Bruno Monsaingeon’s film “un violon dans l’âme / Natural Born Fiddler”, a record of Valeriy’s recital in Toulouse in 2004, received much praise from the critics and continues to be frequently broadcast on ARTE TV. In 2010 Valeriy recorded violin concertos of Bartok and Tchaikovsky under the direction of David Zinman and Tonhalle Orchestra Zurich. 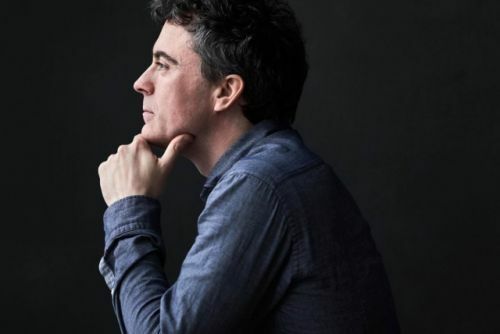 During the 2015-16 season, he will appear with the St Petersburg Philharmonic, NDR Hamburg Sinfonieorchester, Orchestre de Paris, Philharmonia Orchestra, Singapore Symphony & the Bournemouth Symphony amongst others. 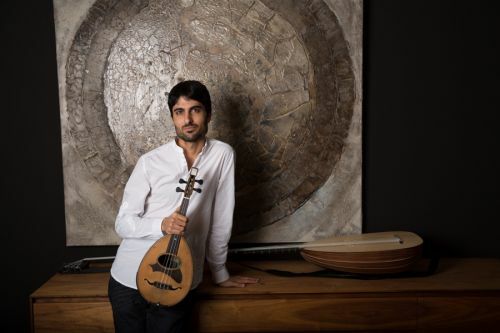 He will also tour a chamber music project with Lisa Batiashvili and Gautier Capuçon throughout Europe including venues in Paris, Vienna, Cologne, Amsterdam and London. Born in 1986 in Kharkov, Ukraine, Valeriy is one of the leading violinists to come out of Ukraine in the past twenty years. Valeriy left his native country age 13 to study with Natalia Boyarskaya at the Yehudi Menuhin School in England. He continued his studies with Felix Andrievsky, Mark Lubotsky, Ana Chumachenko, Gidon Kremer and Boris Kushnir. 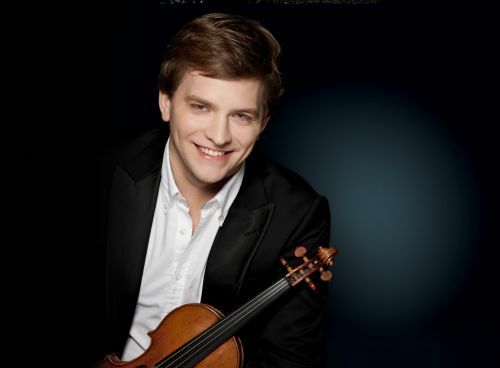 He was the first prize winner of the 2005 George Enescu International Violin Competition in Bucharest,Romania. 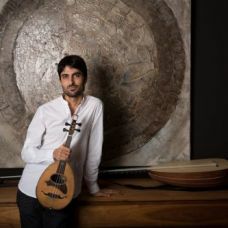 As a mandolinist and lutenist, as well as a conductor, Alon Sariel is at home in both the fields of early and new music, having premiered dozens of works dedicated to him. He appeared at festivals such as the Salzburger Biennale for New Music and the Early Music Festival in Utrecht, and has performed in halls such as the Berliner Philharmonie and La Scala in Milan. A winner of numerous international competitions and awards, Alon Sariel has also been actively engaged in several socio-political projects including Live Music Now (Yehudi Menuhin), Rhapsody in School (Lars Vogt) and the West Eastern Divan (Daniel Barenboim). 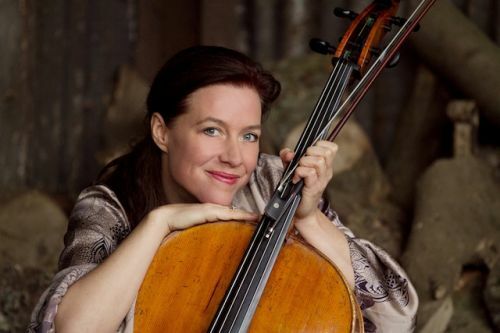 Violist Jennifer Stumm forges a singular path as a world leader for her instrument, dynamic artistic director and social entrepreneur. She is a presence on the major stages of the world, such as Carnegie Hall, the Kennedy Center, the Wigmore Hall and Concertgebouw, and in frequent demand for her innovative ideas as curator and producer. 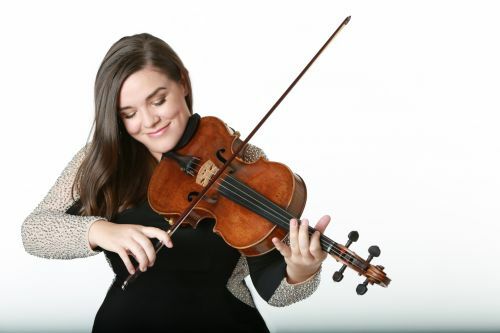 This season she makes her Berlin Philharmonie debut in a recital based on her TED talk about the viola, “The Imperfect Instrument,” performs the works of Brahms for the viola in Tel Aviv, curates a series of chamber music concerts in Brazil and appears with orchestras on four continents. Deeply committed to the power of art to create lasting social change, Jennifer is founder and director of Ilumina, a chamber music festival and social initiative in São Paulo. Uniting major international soloists with South American rising stars, Ilumina seeks to identify and give a voice to a new, diverse generation of talent from the developing world. 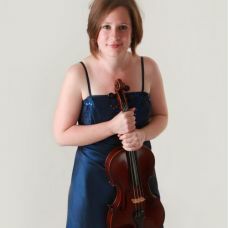 Jennifer Stumm is International Chair of Viola at the Royal College of Music, London. She plays a viola by Gasparo da Saló, c. 1590, generously loaned from a private collection. 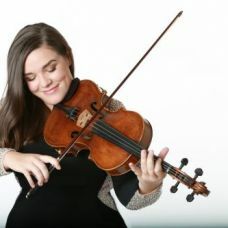 Described by The Times as a violinist "who held us rapt in daring and undaunted performances" and by The Guardian as a performer of "fearless intensity", Tamsin Waley-Cohen enjoys an adventurous and varied career. 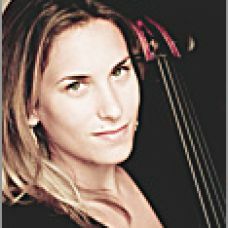 She has performed with some of the world’s most prestigious orchestras, taking her across Europe, New Zealand and the USA, playing in venues such as the Barbican, Wigmore Hall, Cadogan Hall, Symphony Hall Birmingham, Bridgewater Hall Manchester, and in other venues across the UK and the continent. Tamsin is a Signum Artist for Signum Records. Her most recent solo disc is ‘SOLI’, a disc of works exploring post-1944 solo repertoire, which was claimed to be “as fine as any on record... it succeeds utterly” by Classical Music Magazine. Tamsin continues to strengthen her duo relationship with pianist Huw Watkins, and their latest disc of works for violin and piano by Hahn and Szymanowski was described as “radiant and soaring” by the Sunday Times. Her next orchestral recording will be of violin concertos by Harris and Adams, with the BBC Symphony Orchestra and Andrew Litton. 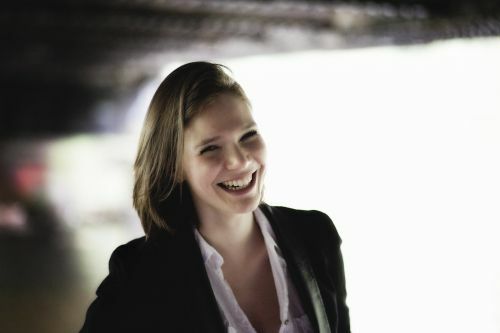 Tamsin is a member of the acclaimed London Bridge Trio with whom she has recently recorded the Dvorak piano quartets for the Champs Hill label. 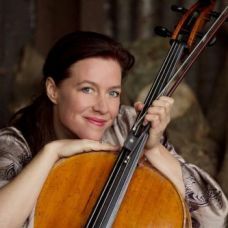 She also regularly plays with Tom Poster, Simon Crawford-Philips, cellist Gemma Rosefield, and has worked with artists such as Andreas Haefliger, Heinz Holliger and Anssi Karttunen. 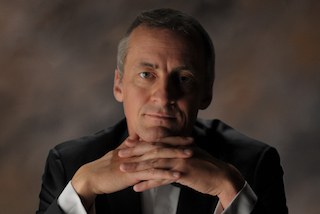 Thomas Aldren is enjoying an exciting international career as a recitalist, chamber and orchestral musician. 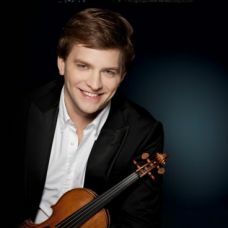 He has given several performances of the major concerti by Tchaikovsky, Brahms, Sibelius, Bruch, Mozart, Bach and Saint-Saens, and in June will perform the Stravinsky Violin Concerto with the University of London Symphony Orchestra. 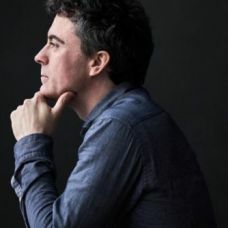 He is in high demand as an orchestral leader and director, following on from his leadership of the National Youth Orchestra of Great Britain. 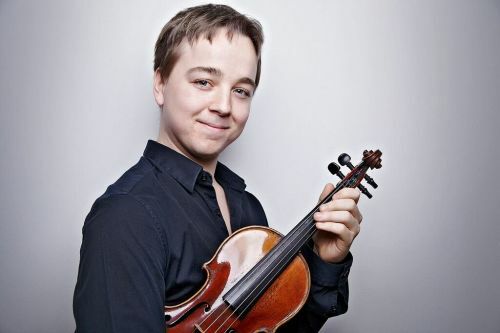 Last summer Thomas achieved a Distinction in his Master's at the Royal Academy of Music, during which time he was the winner of numerous competitions including the Winifred Small Violin Prize and the York International Chamber Music Festival Competition. He is currently studying at the Hochschule für Musik und Theater München with Christoph Poppen. He plays a violin by Antonio Gragnani made in Livorno in 1779. Penny studied at the Guildhall School of Music and Drama with Raphael Wallfisch and Melissa Phelps, and there, won prizes for solo Bach and Chamber Music. She has since led a busy and diverse freelance career, performing a wide range of repertoire. 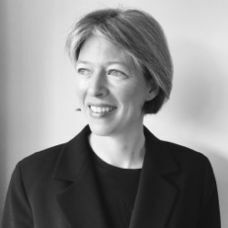 She has worked with most of all the main chamber and symphony orchestras in the UK, countless theatre productions, Glyndebourne and Garsington Opera companies, and dance companies such as Rambert. 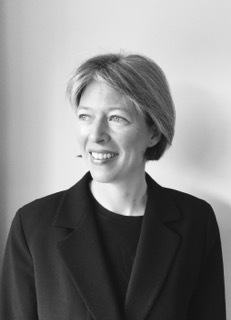 Penny has also enjoyed involvement with improvised hospital workshops, teaches privately, and has coached on courses for younger students such as Pro Corda. 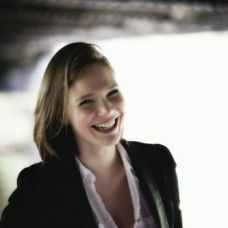 Amy Swain read music at St Anne's College, Oxford, before completing a postgraduate diploma at the Royal Academy of Music, studying with Martin Outram. 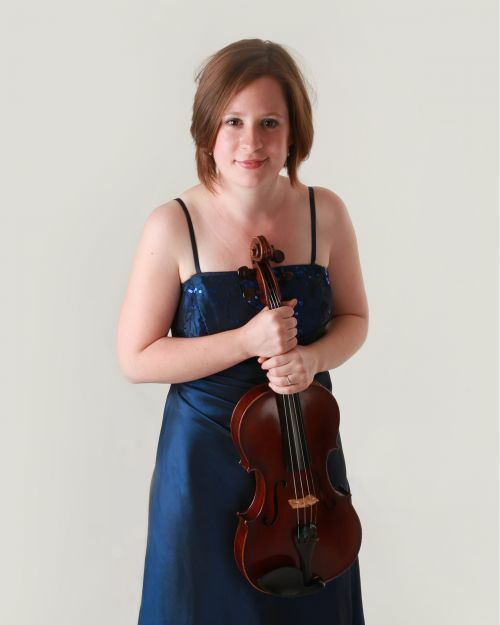 She has since worked as a freelance violist with symphony and chamber orchestras such as the Bournemouth Symphony and Liverpool Philharmonic Orchestras, Britten Sinfonia, Orchestra of the Swan and the European Union Chamber Orchestra. Amy is a former violist of the Rivoli String Quartet, giving many concerts to music societies and festivals around the UK and abroad. She is a passionate teacher, and particularly enjoys introducing children to chamber music.